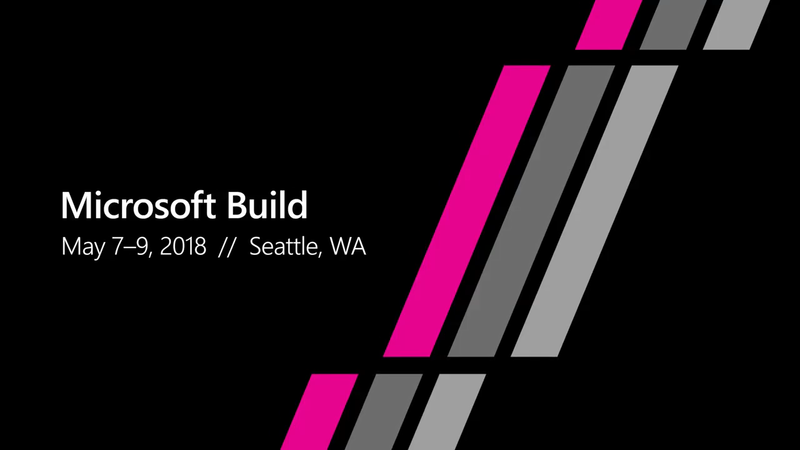 Microsoft’s ultimate annual developer event, where the most innovative minds in tech will meet under one roof to get inspired, create tomorrow, and code the future. Attending the conference? Stop by and say hello to the Unity team at booth 21 and learn how Unity's strategic partnership with PiXYZ Software provides customers with a best-in-class solution to import CAD data and optimize it for creating real-time experiences in Unity! Mixed Reality is the next computing platform and with Unity, you can create stunning 3D experiences, impactful apps and grow your business. Unity added support for Windows Mixed Reality last fall in 2017.2 and now with a new wealth of capabilities. In this talk, we will touch on several of these features and capabilities.